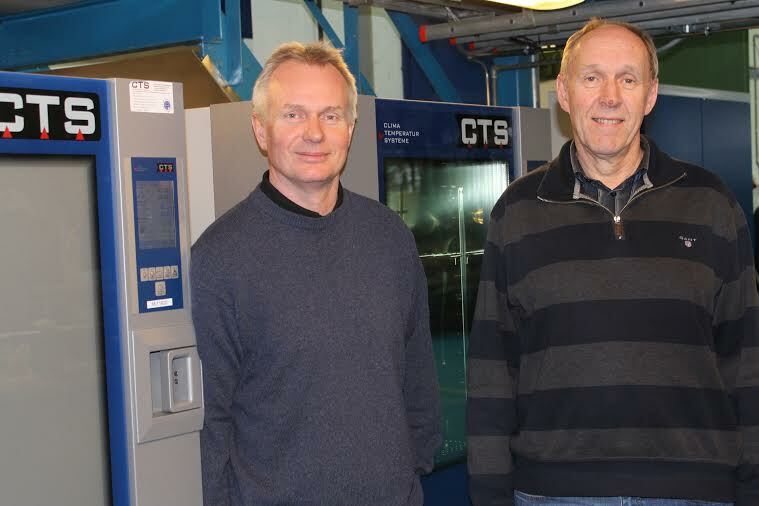 We have the pleasure to inform that Norner have succeeded in developing a new PP material recipe to ensure a long service life of PP in aggressive environments. This new proprietary technology is a result of deep polymer expertise and a focused development project. The technology was developed with a team of Norner’s researchers and laboratory engineers, many with up to 30 years of experience in plastics and additives. These new recipes dramatically extend the service life of PP in aggressive media. The innovation has been created through development and testing of different additive recipes for PP in liquids and solvents with the target of reaching service life longer than 20 years at elevated temperature. Examples are transportation of hot water, warm hydrocarbons or alkaline liquids in piping system with PP liners for chemicals. The results are very good and even at 70°C, more than 25 years have been demonstrated by accelerated testing. Norner runs a portfolio of customer projects in this field and is a key resource in several R&D programs. A key success factor is our extensive contacts with additive suppliers, polymer producers and end users and our capability to tailor solutions according to end use. “The proprietary solution developed for PP is currently in implementation phase in a harsh industrial environment at a chemical plant”, says Senior Researcher Harry Øysæd. 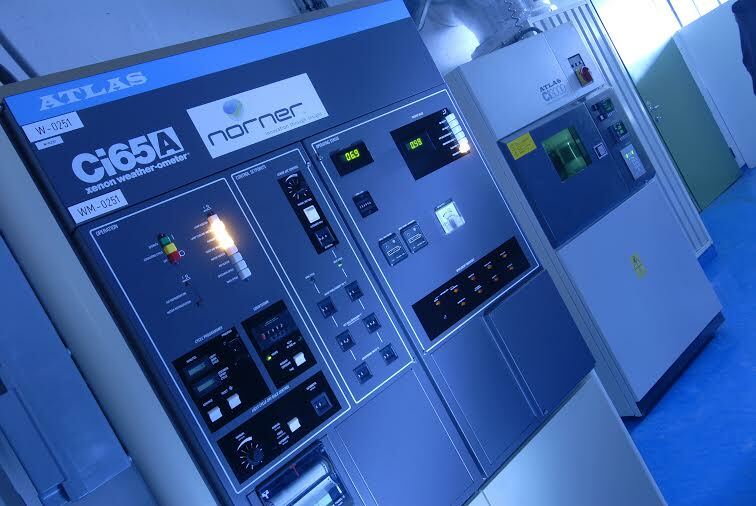 Norner holds global expertise within additivation of polymers including advanced laboratories for performance testing and additive analysis. We perform raw material approvals and consulting in purchasing strategy. This is one of our key assets which several international organisations continuously benefit from through our involvement in innovation projects, additive approvals and purchasing strategy.